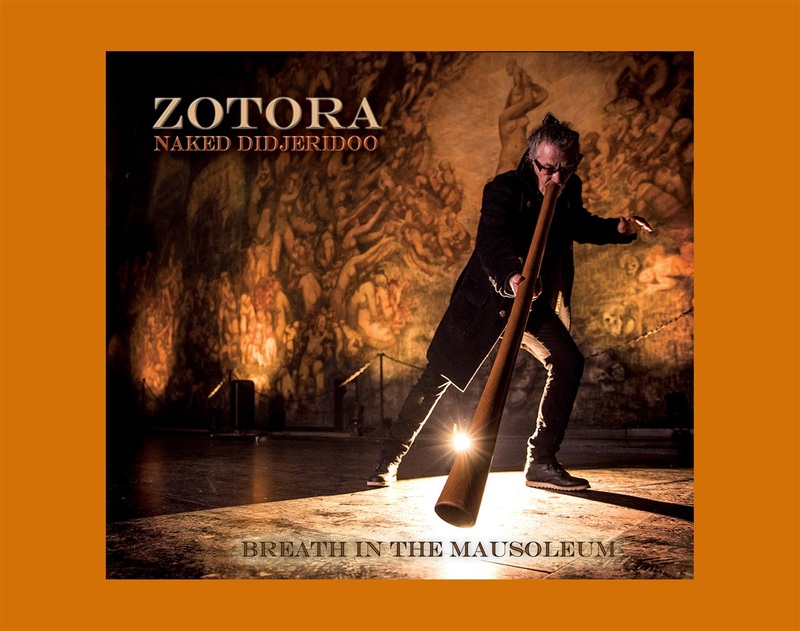 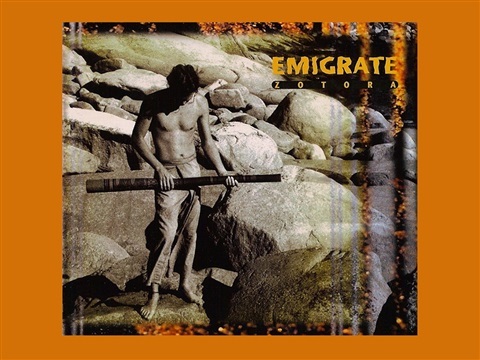 Zotora learned to play the didjeridoo on a trip to the Australian outback 30 years ago. 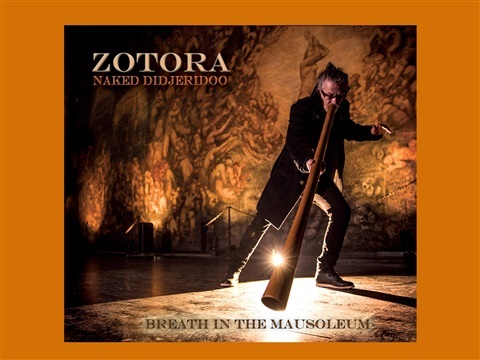 Since then he has been exploring the possibilities of this instrument using traditional circular breathing. 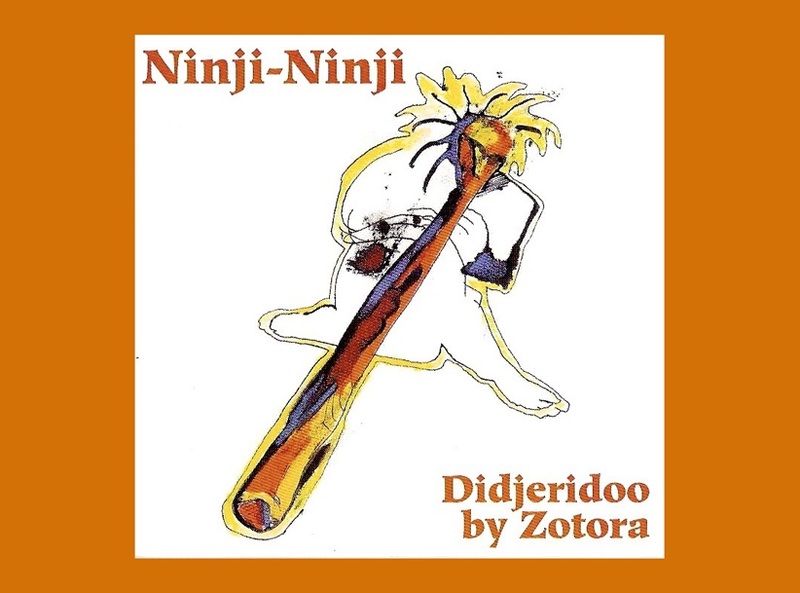 His unique playing style and the depth of the sounds he creates has won the respect of both contempories and Australian aboriginal elders – the traditional owners of this ancient instrument.